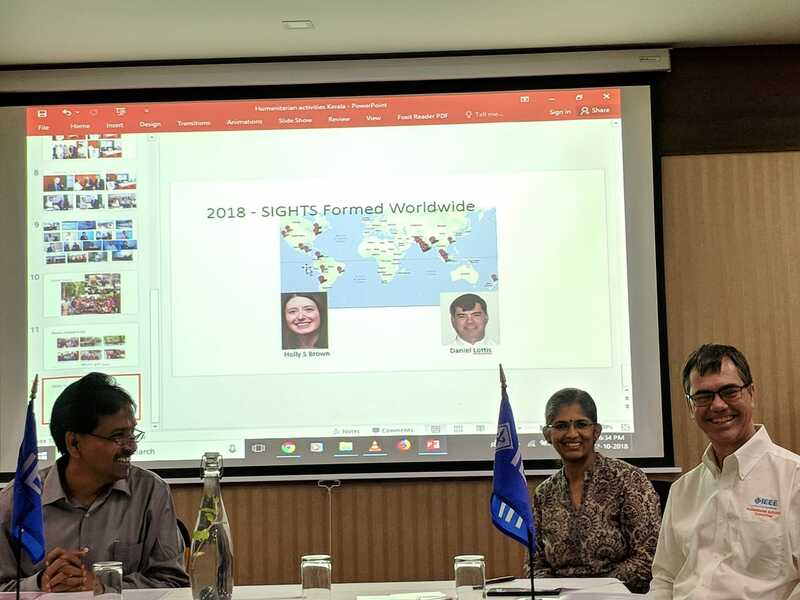 A meeting arranged with Dr. Daniel Lottis, Global Chair, IEEE SIGHT, during his visit to Kerala. 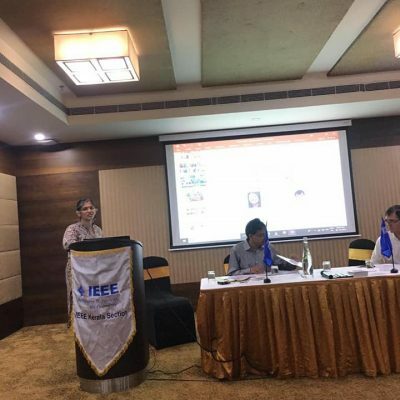 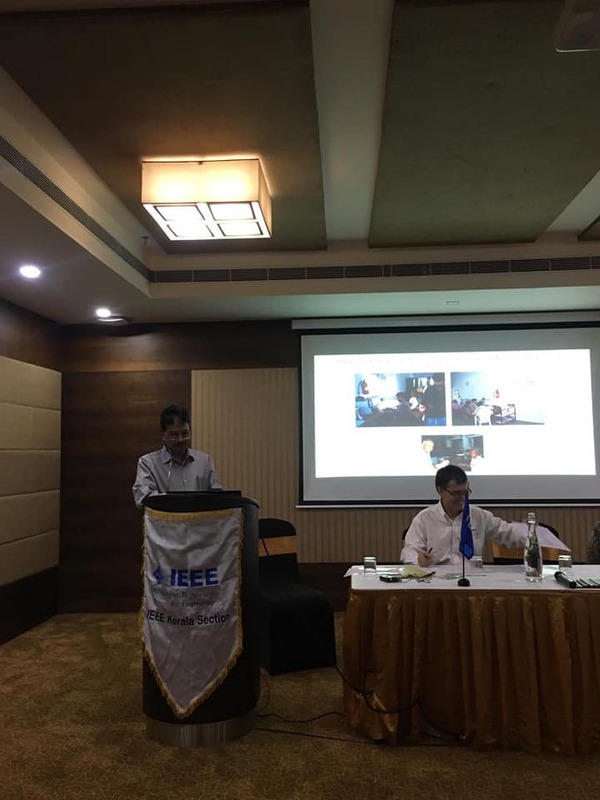 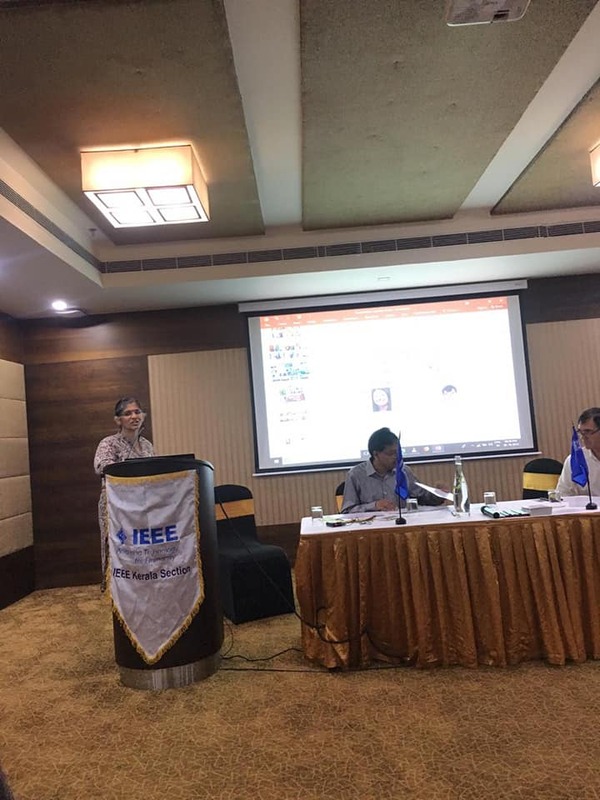 Event kick-started with open space networking and then Mr. Sasi PM, Chair, IEEE SIGHT Kerala Section presented the primarily activities undertaken by IEEE Volunteers for the rescue and relief operations in the aftermath of Kerala floods. 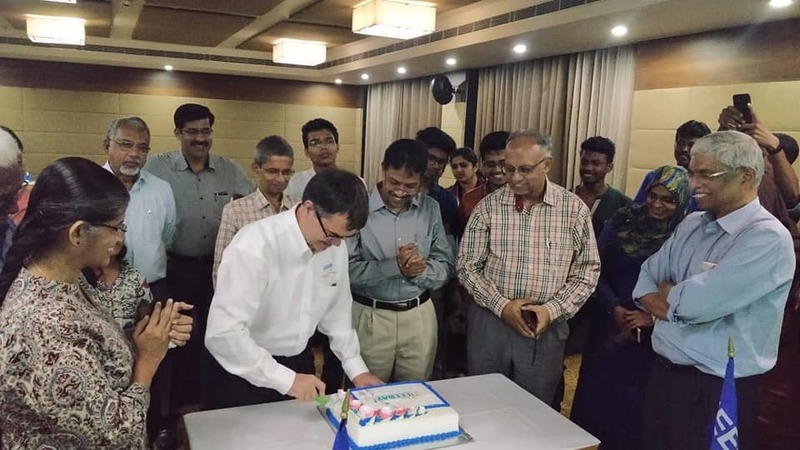 Dr. Daniel presented the certificate of appreciation to the volunteers and student branches, who actively involved in the flood relief activities. 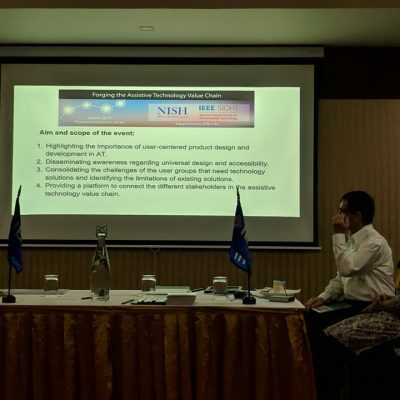 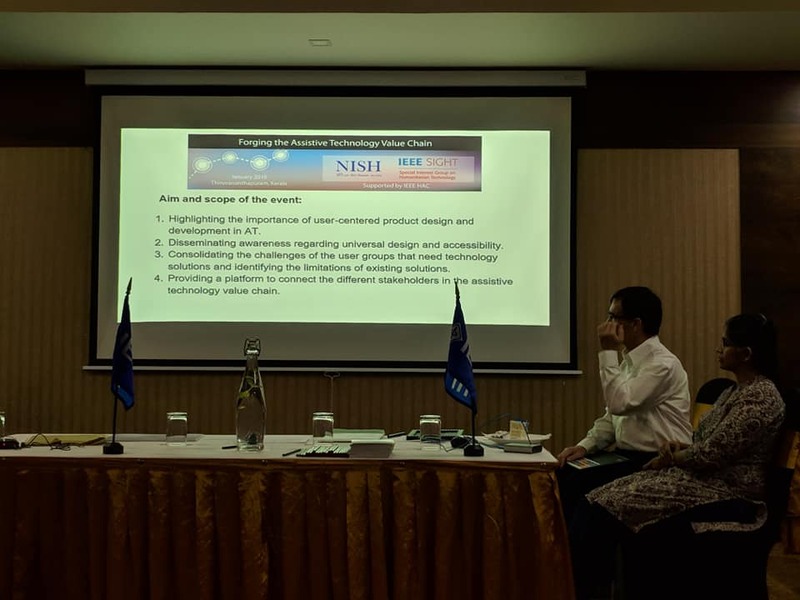 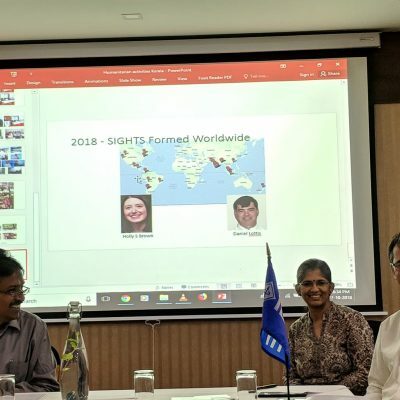 We discussed the ongoing and upcoming activities of Kerala SIGHT this year, especially “Forging the Assistive Technology Value Chain” conference going to hold on January 2019. 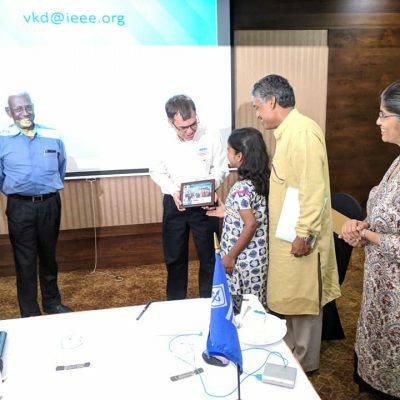 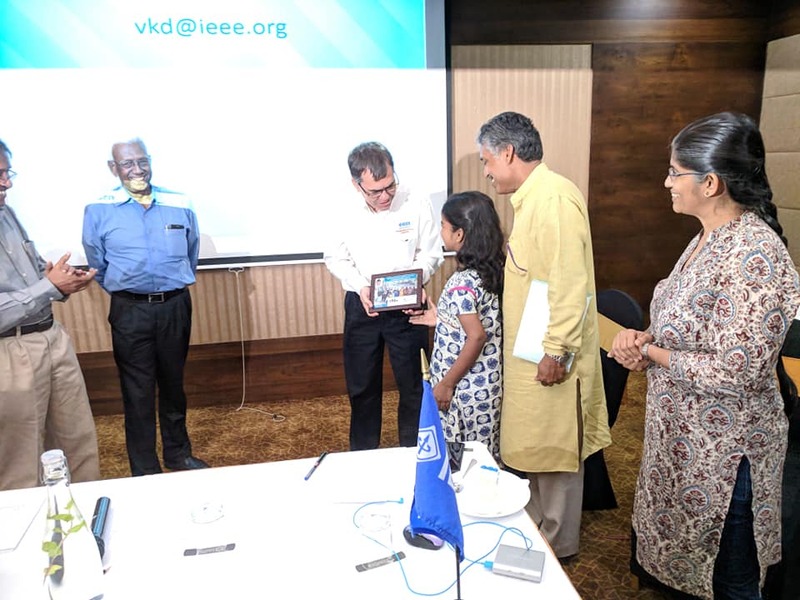 Dr. Daniel Lottis appreciated the efforts by IEEE Kerala Section and Its Volunteers. 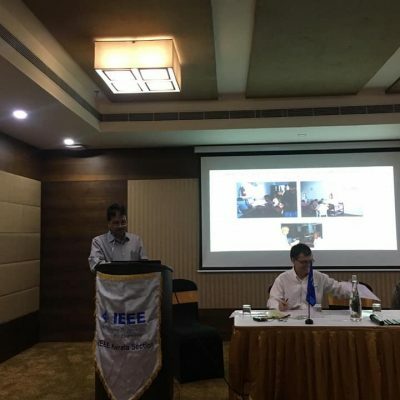 In his experience sharing session, we could learn more about global humanitarian activities and how IEEE Volunteers like us could play a crucial role in disaster response. 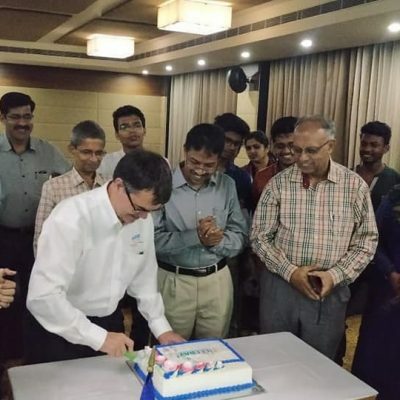 Around 25+ volunteers attended the meeting and the event concluded by celebrating IEEE day 2018 by cutting a cake.